You are currently browsing the tag archive for the ‘cancer-fighting’ tag. Bitter, but better for you; and a perfect side dish for holiday meals. Brussels sprouts come from a family of vegetables called crucifers. They are called the flowering part of the plant grows in the same of a cross. Like other cruciferous vegetables, Brussels sprouts contain high amounts of glucosinolates, plant nutrients known to fight cancer. Brussels sprouts have a special combination of four specific glucosinolates that set Brussels spouts apart from other crucifers in their cancer fighting capacity. These glucosinolates also make Brussels sprouts bitter. Research shows that Brussels sprouts kill more human cancer cells than all other cruciferous vegetables (whfoods.com). They also contain high levels of vitamins C, A and K, as well as folic acid and dietary fiber. Brussels Sprouts are best when freshly harvested, and should be cooked within a day or 2 of bringing them home.When shopping look for bright green sprouts with tightly wrapped leaves. If they look wilted or have a cabbage scent they have been around a long while after harvest and have lost most of their sugars and nutrients (Robinson, 2013). 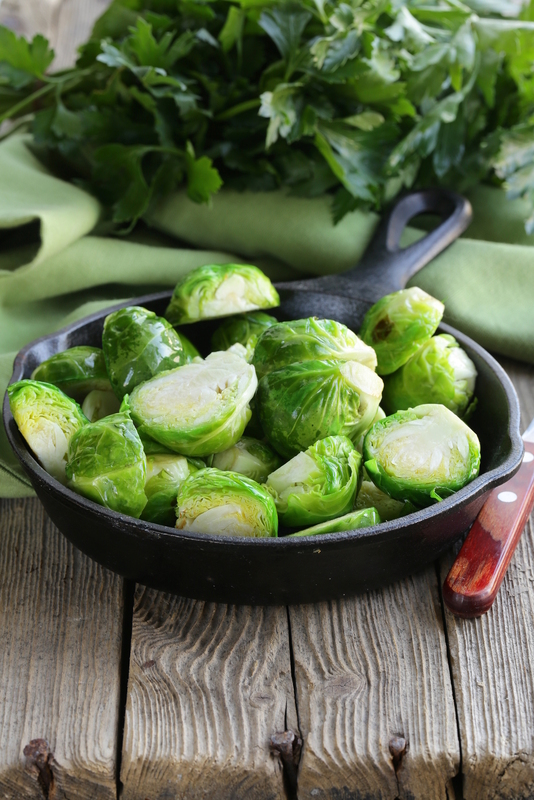 Steaming Brussels sprouts releases their nutrient power. It is only when they are old and overcooked that they off a strong sulfur smell. This smell and their bitterness may be why many Americans often leave them out of their daily vegetable choices. I like to steam sauté Brussels sprouts in 1/3 cup of water and a tablespoon of butter. I add a little caraway seed and then serve them with a Dijon and maple syrup sauce. Delicious! Robbins, J. (2013). Eating on the wild side. Little Brown & Co: New York. Kale belongs to a family of plants known as crucifers named for their four-petal flowers that are arranged in the shape of a cross. Like all crucifers, Kale contains cancer fighting compounds called glucosinolates.Though they make kale bitter, glucosinolates are the reason that kale is such a superstar in vegetable nutrition. The crucifers with the most glucosinolates are kale and Brussels sprouts. 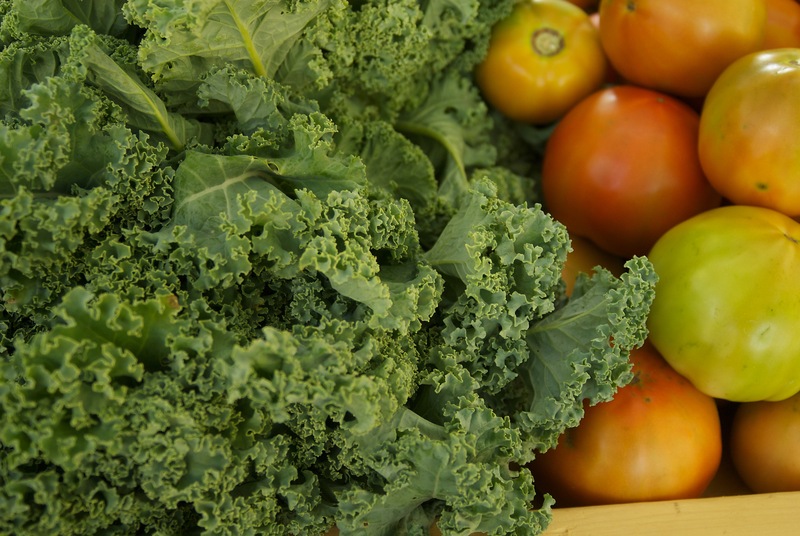 Kale has a combination of phytonutrients that make it uniquely equipped to fight inflammation. Kale has an extremely high ORAC rating (oxygen radical absorbance). Kale is rich in vitamins A, C and K as well as iron and calcium. In fact, one serving of Kale has more calcium than 6 oz. of milk and more fiber than three slices of whole wheat bread (Robinson, 2013). Kale is best when eaten fresh. Raw kale has more nutrient value than cooked; and when cooking it is best to steam or sauté it just long enough for the leaves to wilt. Overcooking will give it a strong sulfurous odor (Robinson, 2013). 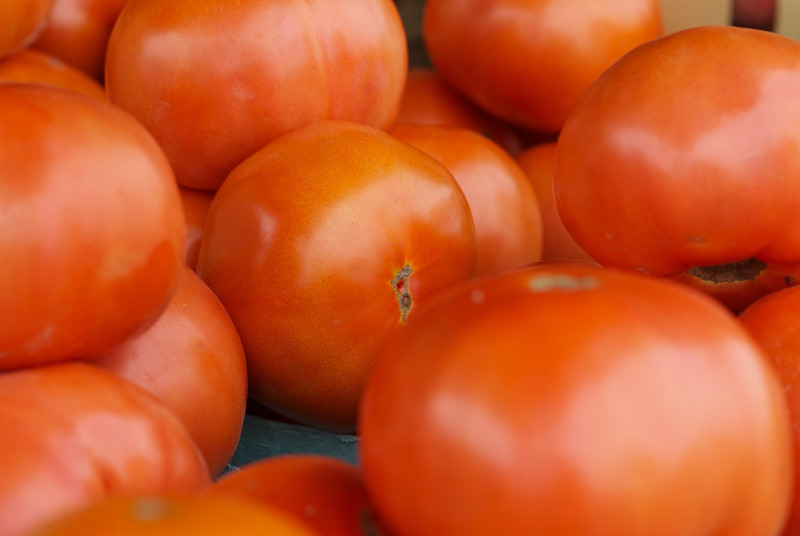 Best when freshly harvested, the longer it is stored in the refrigerator, the more bitter it becomes, and it loses close to 80 percent of its health benefits. Look for kale with firm, deeply colored leaves and moist, hardy stems. Leaves should be fresh and green, never wilted. Robinson, J. (2013). Eating on the wild side. Little Brown & Co: New York.